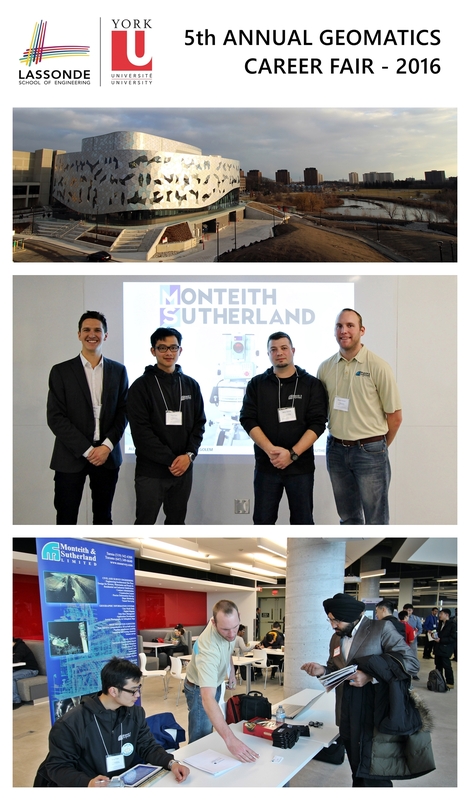 (Top) The stunning Bergeron Centre for Engineering Excellence was host for the career fair. (Middle) Company representatives: Aleks, Duy, Mike, and Brent. 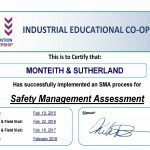 (Bottom) The Monteith & Sutherland career desk – open for business! 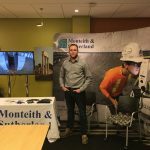 On February 05th, 2016, Monteith & Sutherland Ltd. enjoyed a successful day at the 5th Annual York University Geomatics Career Fair, held in conjunction with the Lassonde School of Engineering and the Geomatics Club. 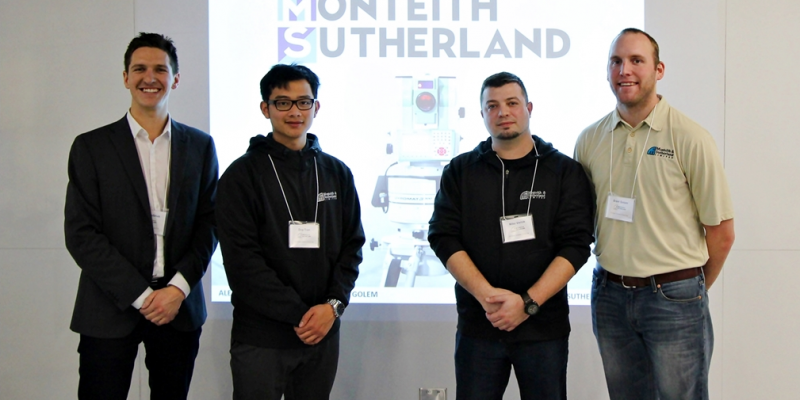 Aleks Kubilius delivered a captivating company presentation along with Mike Vernik, Brent Golem, and Duy Tran. 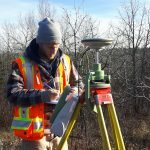 As a recent York U grad, Duy acted as our student liaison for the day and collected a bounteous amount of impressive resumes. 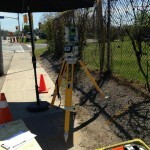 Monteith & Sutherland Ltd. thanks Younis Elguindy and the Geomatics Club for organizing a fun and flawless day. We look forward to returning next year!